Watch the Assassins Creed Live Stream Reveal Now! Have you been wondering what the Assassins Creed reveal hype has been building to all week? Updated as promised… If you don’t have the time to watch the entire broadcast, I’ve attached the individual segments below. The Assassin’s Creed Syndicate story throws you into the dawn of the modern era during the Industrial Revolution. 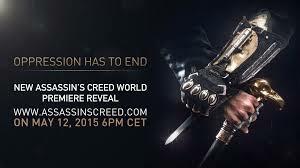 You play Jacob Frye, a gangster assassin fighting for justice on behalf of London’s enslaved working class. Watch as Jacob rallies his gang to break the corrupt stranglehold on London and bring the working class a brighter future. Meet Jacob Frye, an assassin born and bred to take over the criminal underworld of London during the Industrial Revolution. Never shy about starting a brawl, Jacob brings an arsenal of new weapons and a fiery combat style to the dangerous city streets Assassin’s Creed Syndicate. Introducing Assassin’s Creed Syndicate gameplay, the newest game in the Assassin’s Creed saga. 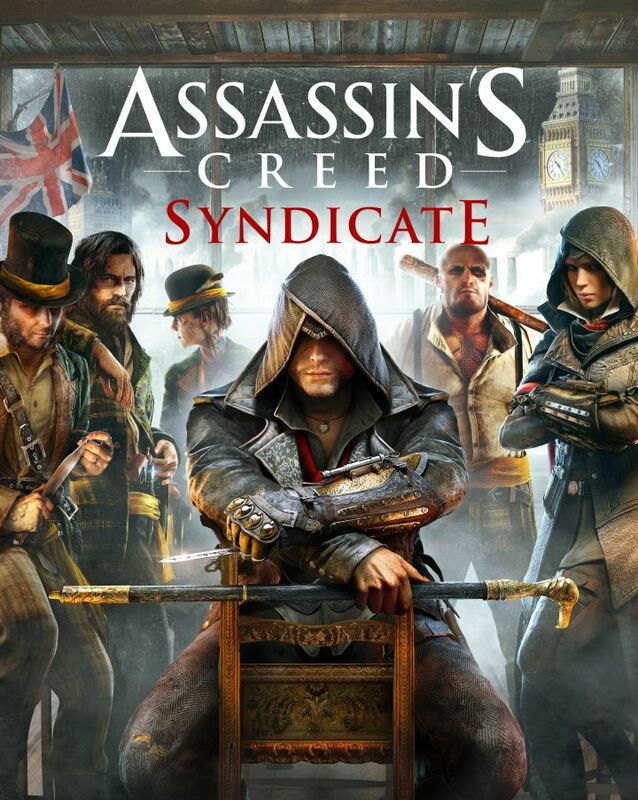 Join gangster assassin Jacob Frye as he races through the streets of London in the midst of the Industrial Revolution to take down rival street gangs and bring justice to a city choked by corruption and greed.